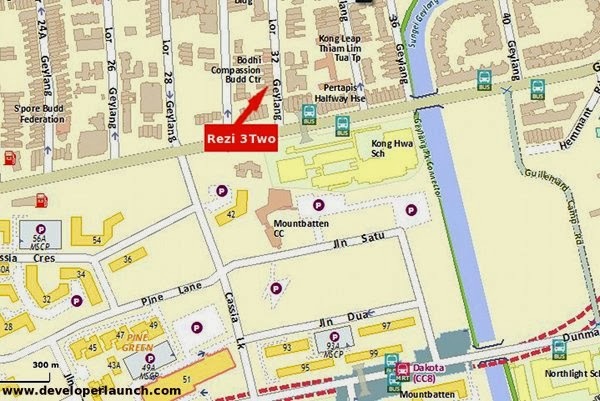 Rezi 3Two @ Geylang a new stunning freehold development situated at the fringe of Geylang. Located away from the bustling geylang road located opp Old Airport road at Geylang Lorong 32. The perfect place for strategic investors with low quantum and perfect locality. Rezi 3Two with modern accessibility of 600m away from Dakota and Aljunied MRT stations. Countless options for entertainment, dining and rejuvenation within minutes of your abode. Enjoy sensational shopping, Savour delectable dishes, all at your doorsteps. Easy access to MCE, PIE, ECP spoilt drivers with choices. Rezi 3Two, home within home, where you choose to live, express and complement your individuality, desires and innermost self. The perfect embodiment of class set in a vibrant atmosphere, awaiting your very presence. 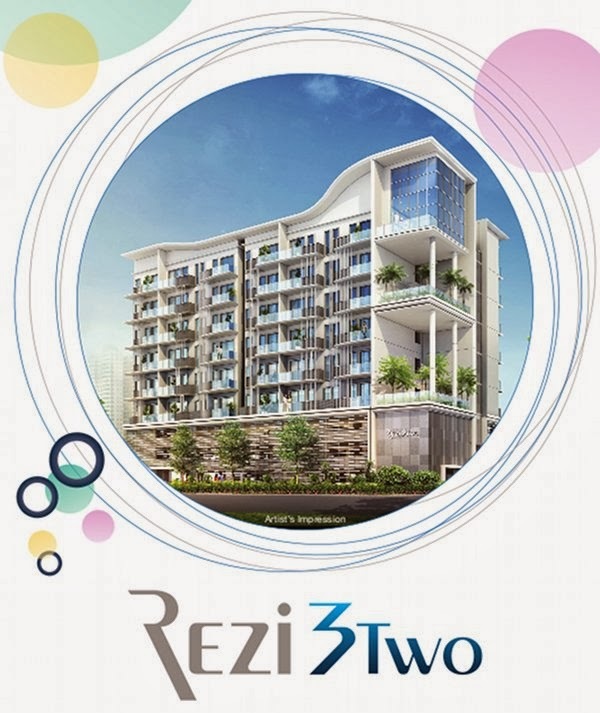 Rezi 3Two, head home to your blissful sanctuary. 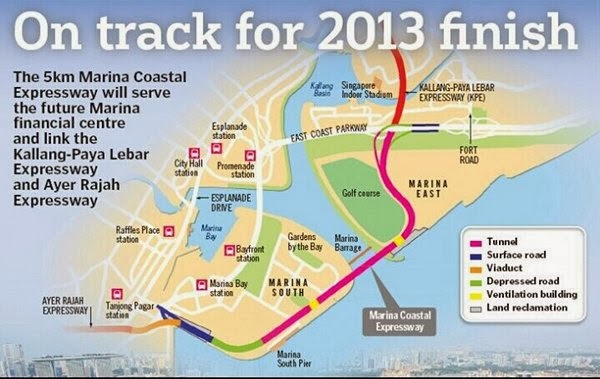 Walking distance to Paya Lebar Business Hub, great rental opportunities.